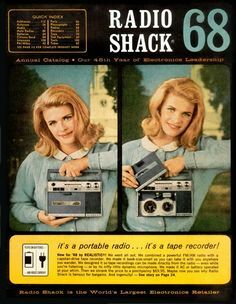 Watching the news recently with my husband, one of the stories was about a venerable American institution — Radio Shack — declaring bankruptcy.It would be hard to find someone my age who has never set foot in a Radio Shack. We all found ourselves there at one time or another, trying out gadgets, getting the gear we needed to hook up a system or attempt some adventure with DIY repairs. It was sad to think of an era passing. Argghh! A thousand daggers to my heart! My mom, with her big plastic bedside radio, her hair wound up in bobby pin curls, eating a bowl of popcorn and listening to the Astros. Me, up at all hours, my hair wound around torturous bristle rollers digging into my scalp, my ear glued to my transistor radio, waiting for Big Jim to get a call from Ringo. From Ringo!! My husband and I, huddled in the car on a freezing cold pre-dawn January morning, trying to get updates on the only radio that worked in the wake of a devastating earthquake. The accident of fate (and a blind ad in the Hollywood Reporter) that delivered me to a couple of comedy radio geniuses and gave me my life in radio. I mean, think of what we owe to radio. The concept of broadcast. 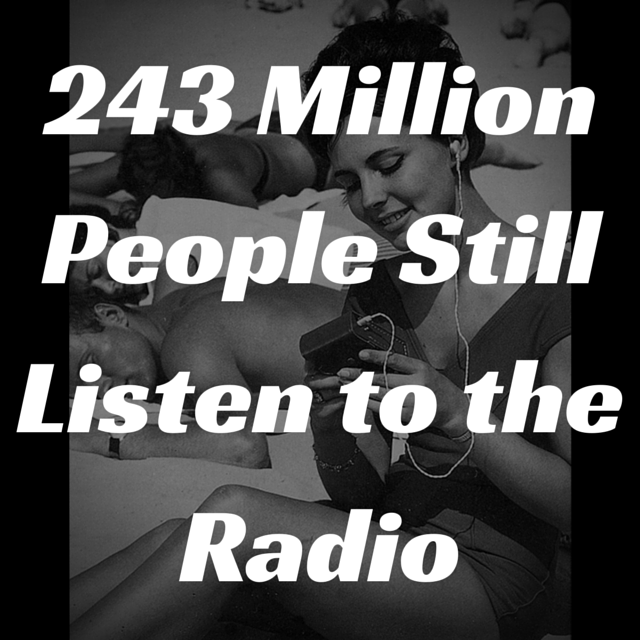 Music and sports and information and entertainment came to us, and thanks to the radio, we got used to it, craved it, needed it always at hand, in our homes, our cars, in our cubicles, in our ears. The immediacy of it, the abundance of it, made us want it more. Someone came up with podcasts! 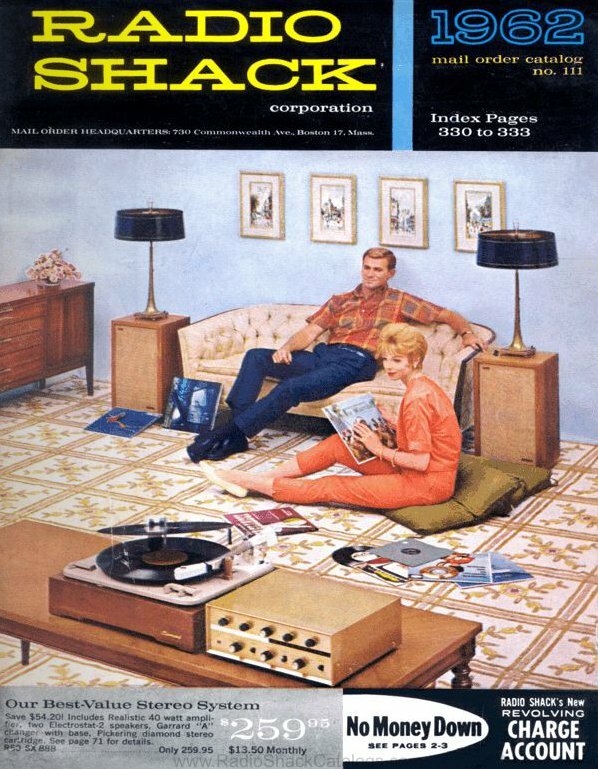 Because of that need, my great little transistor radio turned into Walkmen and ipods and now we get it all on our computers and our tablets and our phones. Whoa. I gotta stop for a second. Step back. Take a moment. Breathe. Relax. Take it with me, won’t you? For 10 seconds. 20. 30. Oh, wow. Guess what? 30 seconds. The length of a radio spot. And guess what else? That spot and all the others like it on the radio reaches 243 million people every week. So, many thanks for all the great years, Radio Shack. And sorry, cheeky news guy. 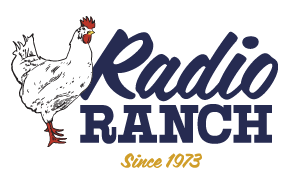 The rumors of radio’s demise have been greatly exaggerated. It has evolved and will continue to do so, and it is still going strong. 243 million strong.